Access to credit and financing is one of the most important obstacles women farmers are facing in order to take the risky leap to join Europe’s agricultural sector. 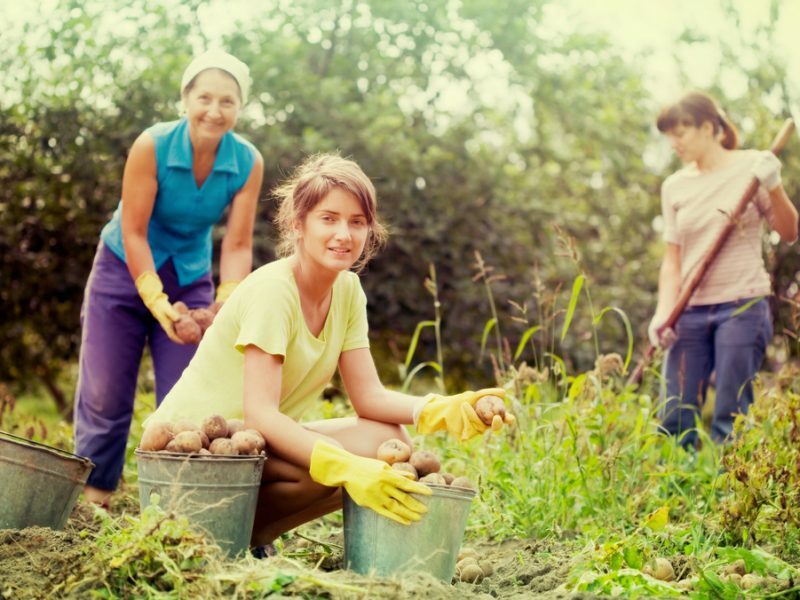 Several reports have highlighted the multidimensional role women can play in giving the EU’s farming sector a boost. 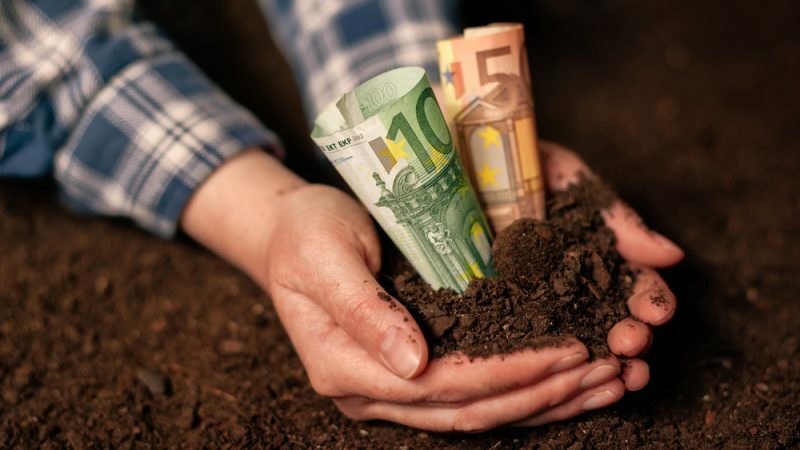 However, a number of challenges, including the lack of access to financing, are putting obstacles on their way, the Women’s Committee of Copa, the EU farmers union, told EURACTIV.com. 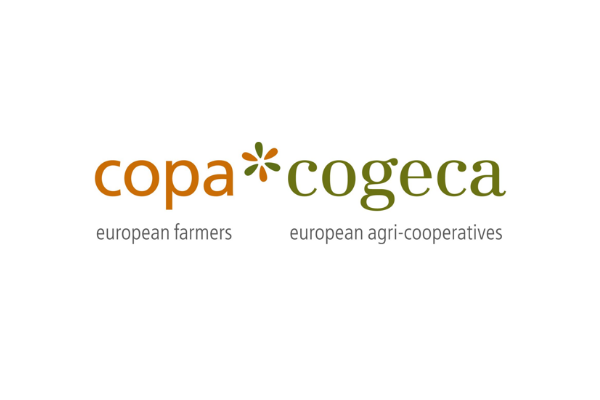 Copa cited as an example Christina Bauer, one of the shortlisted applicants of last year’s Innovation Award for Women Farmers of Copa, who recently said it took her two years to get access to credit to implement her project, which is now thriving in Austria. “Having access to credit and financing, women can have more easy access to land, to new machinery to invest in modernisation or new methods of production and new projects (like agritourism, social services, direct selling (in the farm and through platforms in the internet),” Copa said. 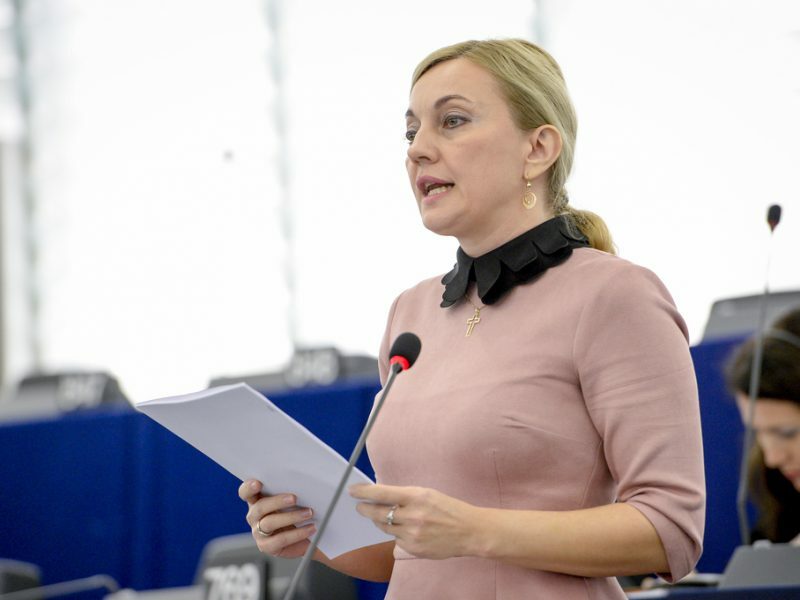 For Marijana Petir, a centre-right MEP from the European People’s Party (EPP) on the Women’s Rights committee (FEMM), access to finance has always been among the first few problems that farmers raise in any debate. “This problem also affects women in rural areas even more since their share as family-holding owners is significantly lower in some parts of the EU. Therefore, in my FEMM opinion, I have proposed flexibility for member states to prioritise women if such intervention could contribute to EU specific CAP objectives,” she added. Copa said access to credit could be improved by setting up financial instruments in the future Common Agricultural Policy (CAP) targeting women from rural areas and women farmers. “Synergies can be created at EU level between the European Investment Bank (EIB), the European Investment Fund (EIF) and the European Agricultural Fund for Rural Development (EAFRD),” it said. “At the national level, members states would support the implementation of these financial instruments, while they can also help encourage banks to offer preferential services to rural women,” Copa added. In practice, the problem arises as many women in rural areas do not have their own income and therefore they have not been able to get assets to guarantee their own credit. Inmaculada Idañez, a Spanish farmer from the European Coordination Via Campesina (ECVC), which represents smallholders, said women working on family farms are rarely registered in the social security system. “In terms of legislation and financial guarantors, this means they don’t work and lack resources to guarantee the loans,” she told EURACTIV. Idañez added that the assets they might have acquired are typically matrimonial assets and therefore, in order to request the credit, they would have to do it using the family resources as a guarantee. Another problem, according to Idañez, is that there are no financial instruments for small investments. “We are forced to rely on big investors, as models allowing small loans for companies are not even considered. We are forced to request personal loans with much higher interest rates,” she said. Contacted by EURACTIV, socialist MEP Paolo De Castro said EU women farmers represented a “precious resource” in the field of research and innovation. “This is why in the new CAP we are working to ensure that there is a real change of pace and agriculture can become an increasingly attractive choice for EU women. We can no longer afford to do without their intelligence, sensitivity and versatility,” he said.